Who's Joking with the Photographer? 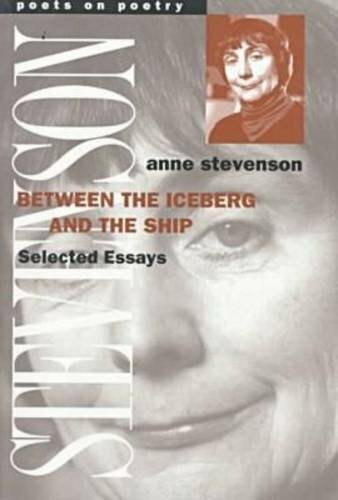 Anne Stevenson, inaugural winner of the Northern Rock Writers Award in 2002, was born in England of American parents in 1933 and educated in Ann Arbor, Michigan, where her father was professor of philosophy at the University of Michigan. After graduating with honours from Michigan, she moved to Great Britain where, claiming citizenship, she has lived for most of her life. 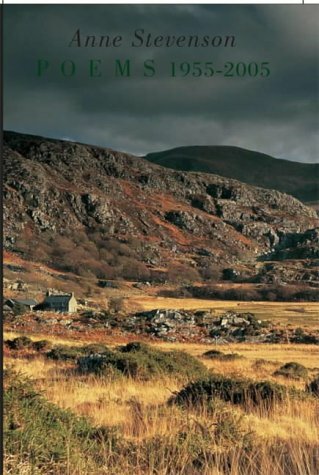 From 1974 through 1996 OUP published eight collections of her poems. 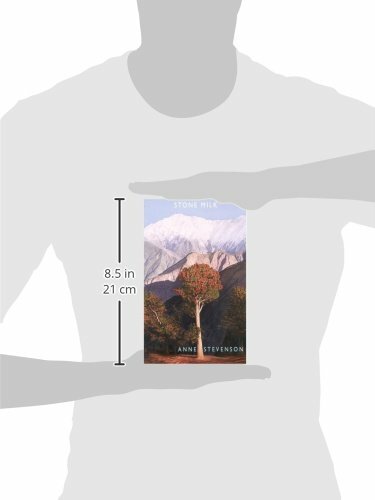 Since 2000, Bloodaxe Books has published three more, including a new and substantial Poems 1955-2005. 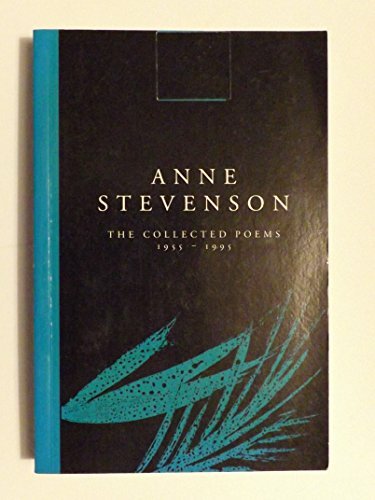 Anne Stevenson is also the author of Bitter Fame, A Life of Sylvia Plath, and of two critical studies of Elizabeth Bishop. 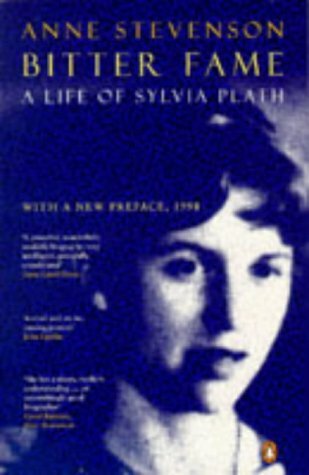 If Stevenson's early poetry sometimes shares a technique with Plath, addressing subjects both personally and ambivalently, in recent years she has developed an ear for lyrical expression while turning her attention to the paradoxical nature of experience and to a delight in the music of language. The distinct musicality of ballads such as 'Willow Song' and 'Innocence and Experience' may be the result of a debilitating deafness which has driven her, she says, to 'play' in verse the music she can no longer hear in reality. She is also capable of writing dramatically, in free-verse forms, though here, too, she is always conscious of the rise and fall of her cadences and of what she calls 'the tune' of every poem. She splits her reading for the Poetry Archive into three parts, basing these divisions on a line from 'Poem for a Daughter': "a time, a tribe, a war." Beginning with family poems (a tribe), she moves into a second section in which a mental struggle for existence is in evidence (a war), ending with a section on time and loss - always a preoccupation of this poet, as in 'Arioso Dolente' and 'The Fiction-Makers'. 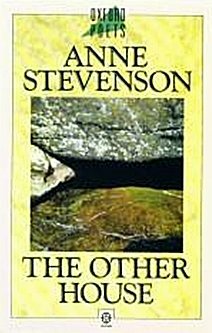 As she reads and introduces her work, Stevenson gives the impression of shining a bright and precise light on each idea in turn, speaking so as to reflect elements of Ann Arbor, Durham and North Wales, all places that come to life in her poems. 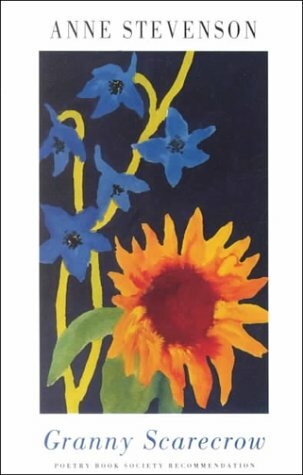 She can shade the tone of her voice with mischief, as in 'Going Deaf', or with sorrow, as in 'A Marriage', but the performance always serves the poem, always works toward creating what she describes in 'Making Poetry' as "a wordlife running from mind to mind / through the washed rooms of the simple senses." Her recording was made on 16 August 2002 at The Audio Workshop, London and was produced by Richard Carrington. 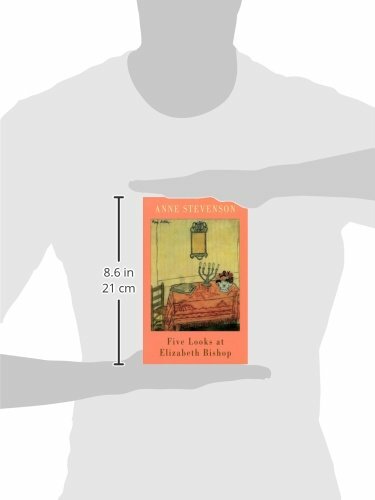 "To Wear Words in the Plainest Light"
Anne Stevenson on Welsh prosody, Elizabeth Bishop, and winning the Neglected Masters Award. 33Who's Joking with the Photographer?